Mexico is full of wonderful beach vacations opportunities, from amazing city breaks to mountain retreats. However, by far the most popular motive for a vacation in Mexico is to visit one of its fabulous beach destinations. Cabo San Lucas in Baja California is a great choice for a beach vacation. It has so much to offer couples and groups of friends of all ages. There are a number of fabulous beach resorts both all inclusive and European plan on the beachfront and an array of great restaurants and bars to choose from. During the whale watching season in winter, Cabo San Lucas is a great beach destination from where you can take a whale watching tour. Located on the Caribbean Sea, Cancun is the jewel in the crown of beach vacation destinations in Mexico. The beaches in Cancun and its surroundings are unparalleled, with gleaming white sand and turquoise waters to entrance visitors. There is a range of unique tours on offer in Cancun, such as whale shark tours, underground river wading, Ferrari adrenaline tours and sinkhole diving, to name only a few. 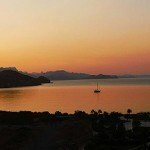 A quiet beach vacation retreat on the Sea of Cortez, Loreto enchants visitors throughout the year. The islands of Loreto are a protected area where marine life is in abundance and scuba diving and snorkeling is a delight for visitors. In the Spanish colonial style town center you will also find an idyllic mission with a small museum where you can learn about the history of the Islands of Loreto. 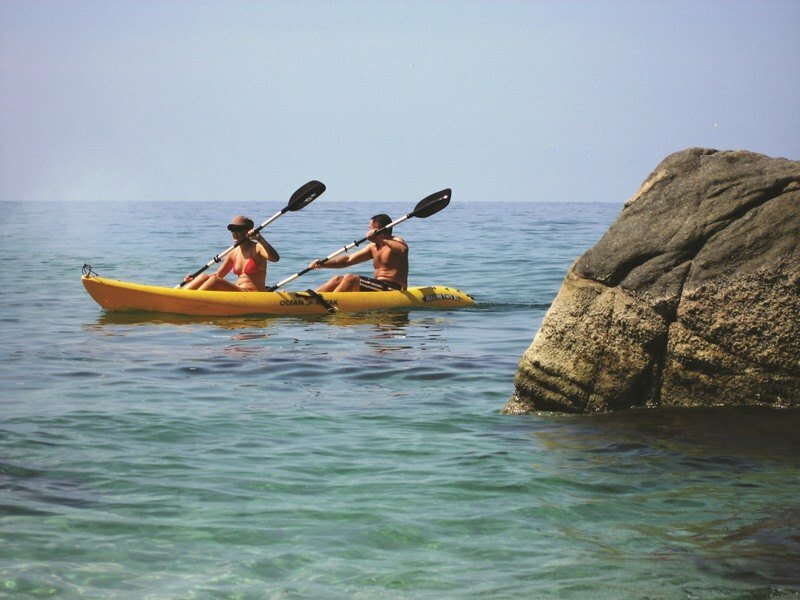 Riviera Nayarit refers to both Puerto Vallarta and Nuevo Vallarta as well as Punta Mita, the area that constitutes Banderas Bay. 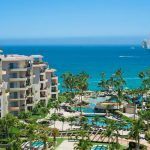 For beach vacations, Puerto Vallarta and Nuevo Vallarta are fully equipped with five star hotels and hundreds of activities for all the family making the area one of the most popular for beach vacations in the whole of Mexico. The prices of hotels and flights are amongst the most reasonable, which is a great attraction for families of those looking for a great beach vacation deal.